It’s a challenge to keep ahead of digital disruption and rapid change. As business clients look for more from their accountants, how equipped are you to offer services to best suit their needs? 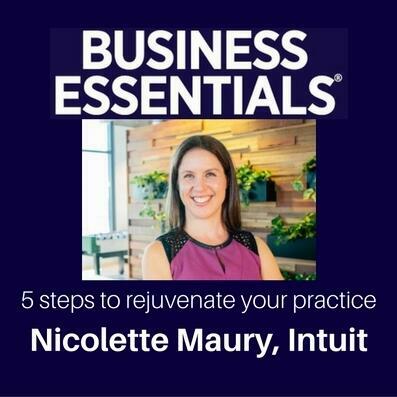 Nicolette Maury, Managing Director of Intuit Australia, has 5 steps on how a practice can position itself as forward-thinking.